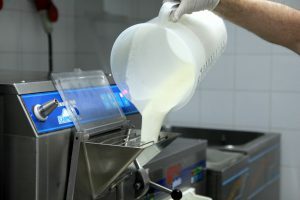 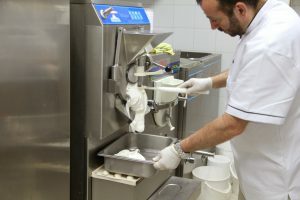 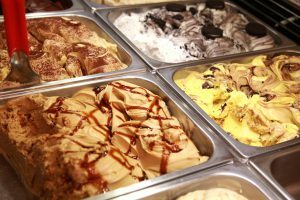 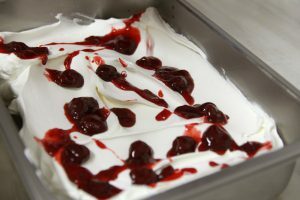 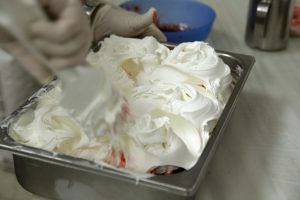 ‘IlGelataio’ offers a product according to the best techniques of Italian gelato masters. 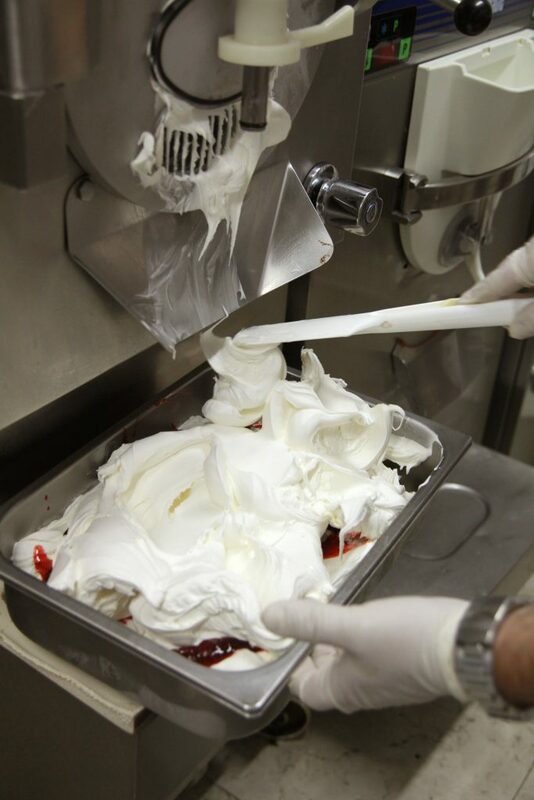 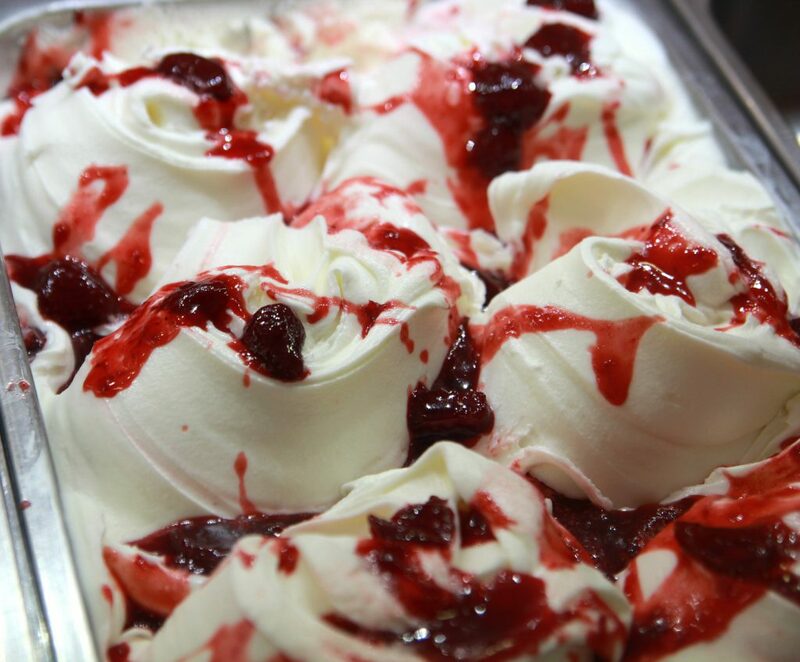 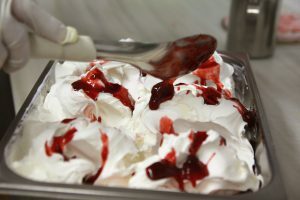 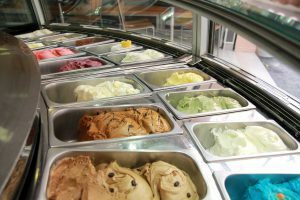 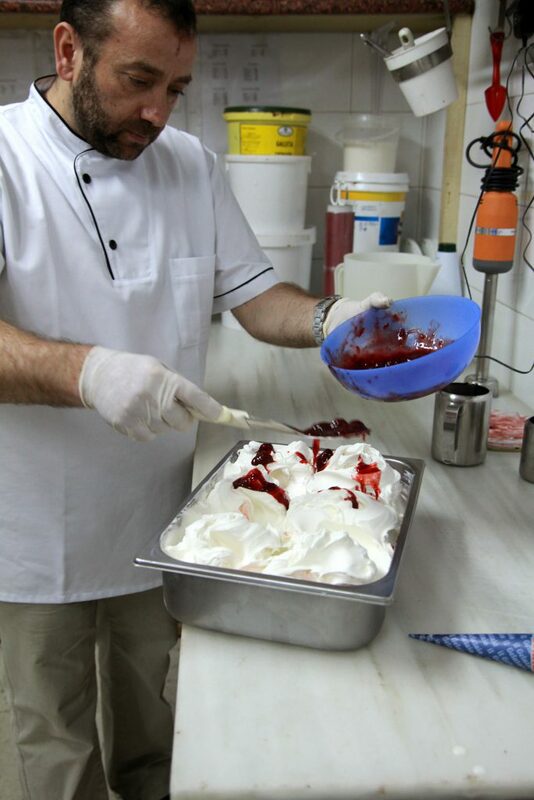 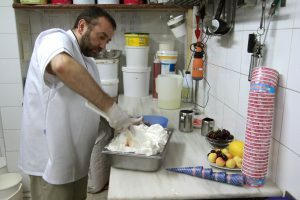 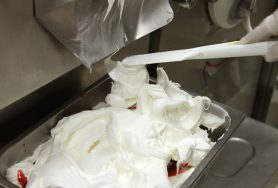 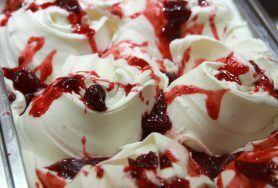 Our ice creams are the result of daily work and the search for the best natural ingredients of the sector. 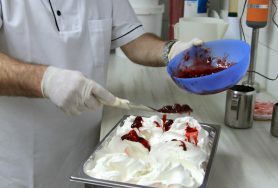 In addition, with our seriousness, professionalism and perseverance we try to offer the highest possible result. 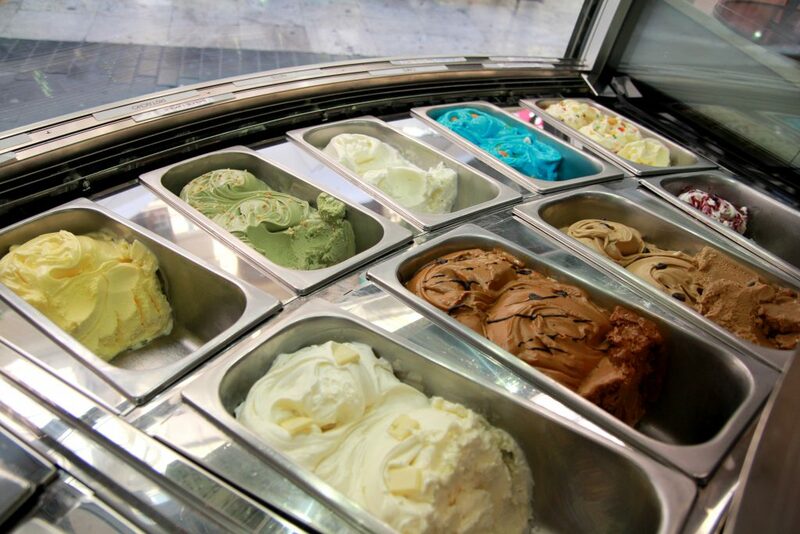 All of this seeks to satisfy the most discerning palates. 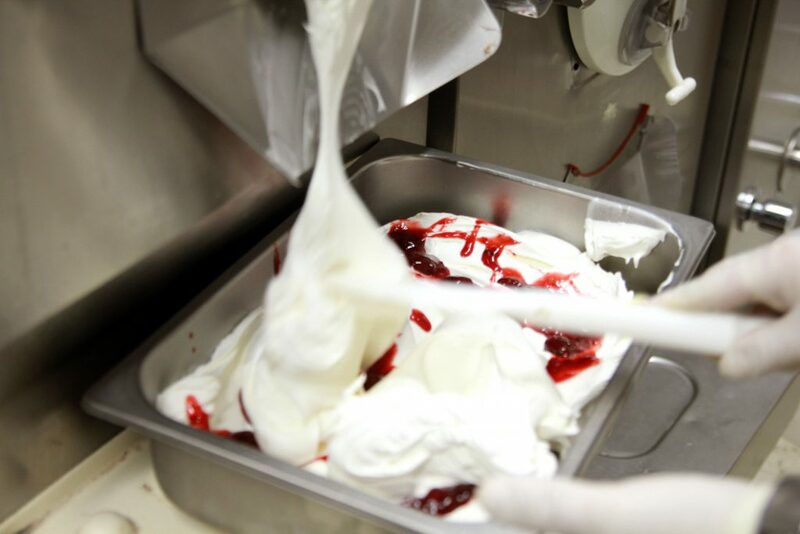 A large texture, creaminess and freshness is what our customers will find in our establishment.